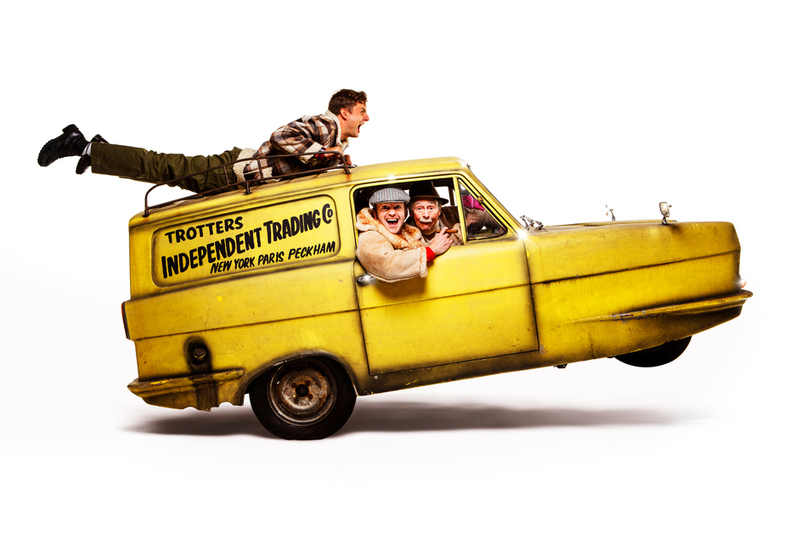 We have special offers available on tickets for Only Fools And Horses: The Musical. Paul Whitehouse and Jim Sullivan bring John Sullivan's much-loved sitcom to the London stage with Only Fools and Horses The Musical. Staged at the Theatre Royal Haymarket, it sees Tom Bennett star as Del Boy, Ryan Hutton take the role of Rodney and Paul Whitehouse play Grandad. Other familiar faces like Boycie, Trigger and Marlene will also make an appearance. The late Chas Hodges of Chas and Dave worked on the music and John Sullivan himself was working on the production when he passed back in 2011. What are the best dining options near Only Fools And Horses: The Musical London? Only Fools And Horses: The Musical gyms, sporting activities, health & beauty and fitness. The best pubs near London Only Fools And Horses: The Musical. Only Fools And Horses: The Musical clubs, bars, cabaret nights, casinos and interesting nightlife. Where to have your meeting, conference, exhibition, private dining or training course near Only Fools And Horses: The Musical. From cheap budget hotels to luxury 5 star suites see our special offers for Haymarket Theatre Royal hotels, including Radisson Blu Edwardian Hampshire Hotel from 88% off.